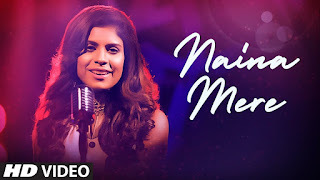 Naina Mere Lyrics is the new single by the singer Suchetana Sinha. The song has been composed by Shourya Ghatak and lyrics has been penned by Susmita Basu. Tere rang mein ye dhal gaye..
Gam aur khushi hai beasar..